While Chase Garrett is a successful businessman comfortable in a dashing tux and his silver Mercedes, he's also a rugged Texan, equally at home in worn denim and a pickup truck. Which do you prefer in a hero? Or, like me, do you enjoy a blend of both worlds? 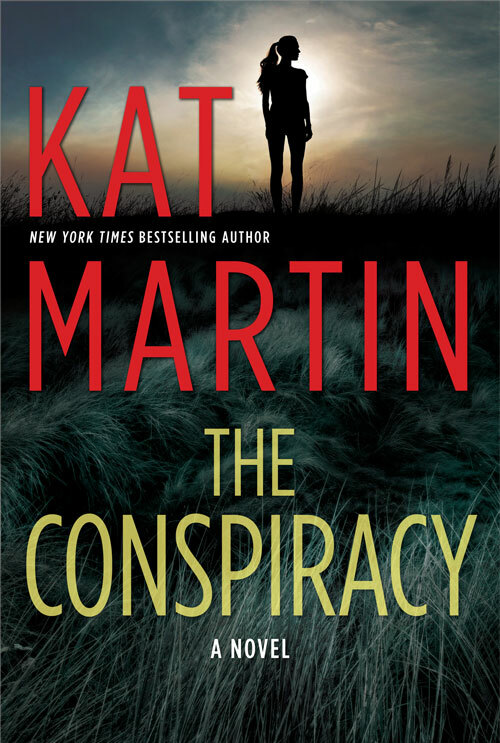 One randomly chosen person who comments on this post before 11:00 PM, January 9, 2019 will receive a book from Kat Martin's Against series. Learn more about Kat Martin at her website. I have been waiting for this book to come out!!!!! I'm like you. I like a combination of both suits/jeans. 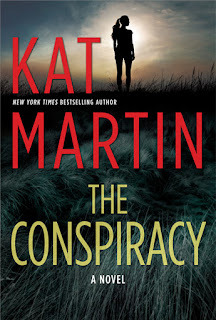 I have not read a Kat Martin book in quite sometime. This looks like a good reason to start again. I much prefer my heroes to be a blend of both worlds and able to hold their own in each. Enjoyed the excerpt! I definitely love a hero who can pull off both looks as well as behave correctly in multiple situations. A blend of both worlds is good. Depending on the individual and the story line, whichever will be most appropriate - suave, wealthy businessman - rugged cowboy - or a blend of the two. Patricia B. still can't get my google account to work. This looks super yummy. I have a few of Kat Martin's books in my TBR mountain, but this may be the impetus I need to get started. Thanks! I do enjoy a variety & blend - Kat's Against series was fun!